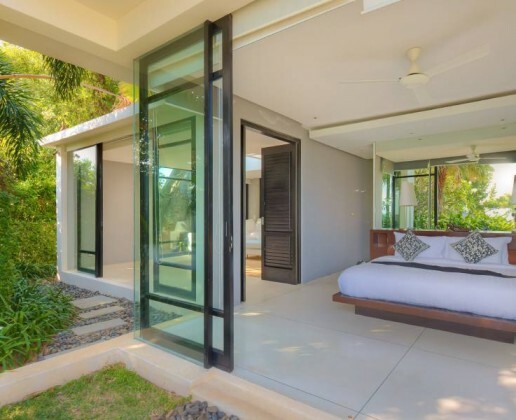 Located in the Choeng Mon area, it is less than a 10-minute drive from the best beaches and nightlife areas, shopping areas, private schools and hospitals, and the airport. 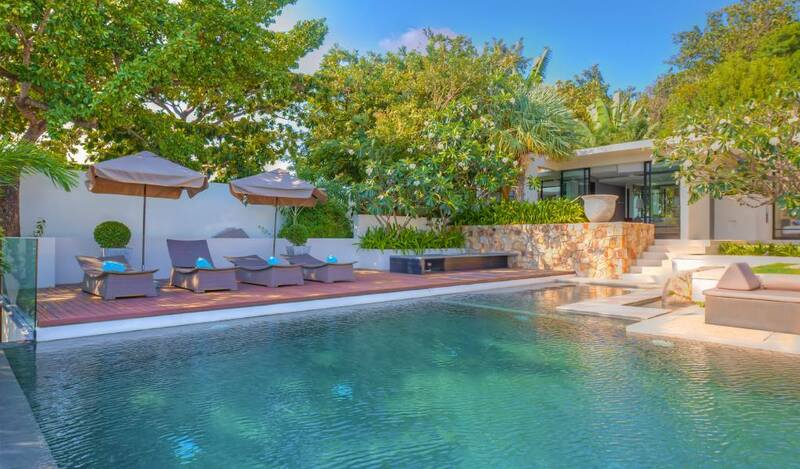 Located in a unique villa-controlled community with direct access to the sea and the bathing beach. 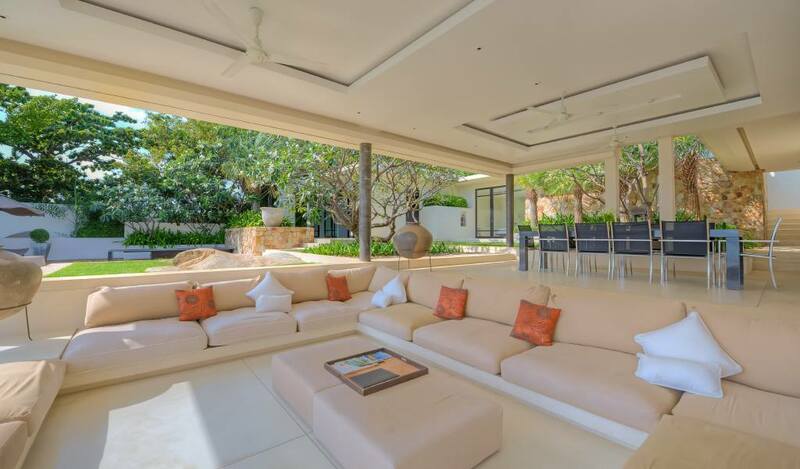 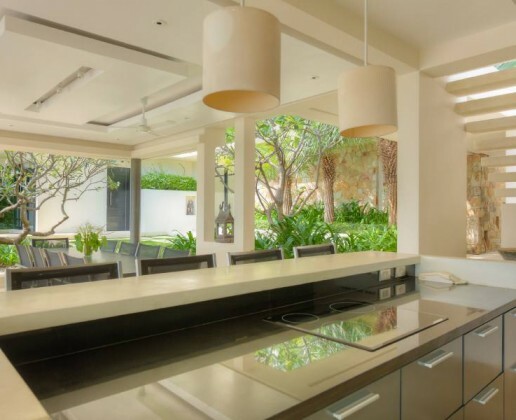 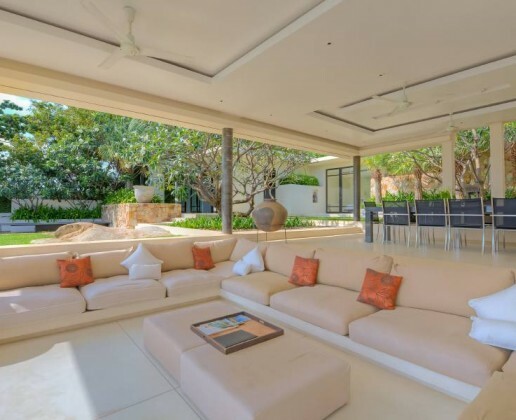 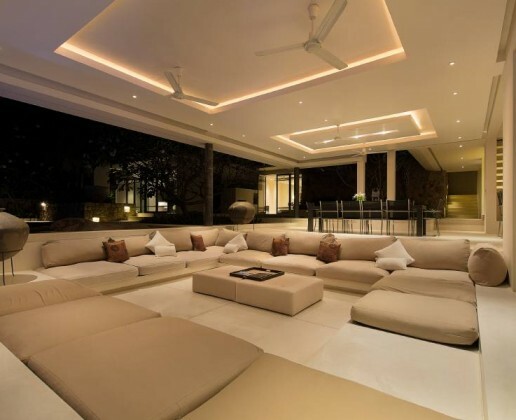 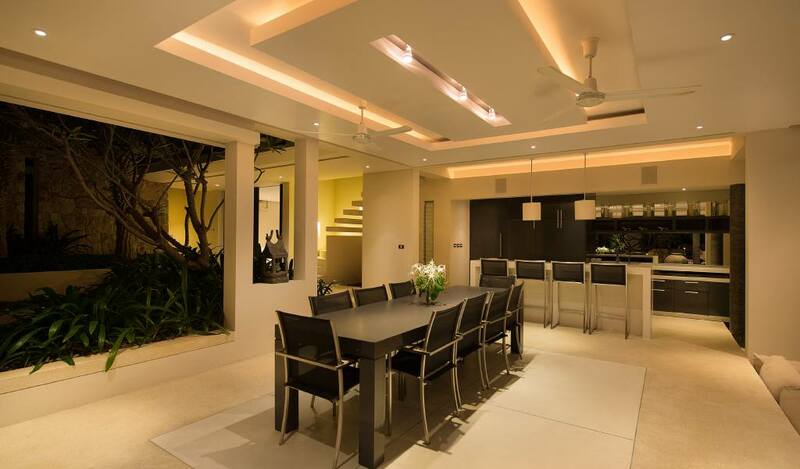 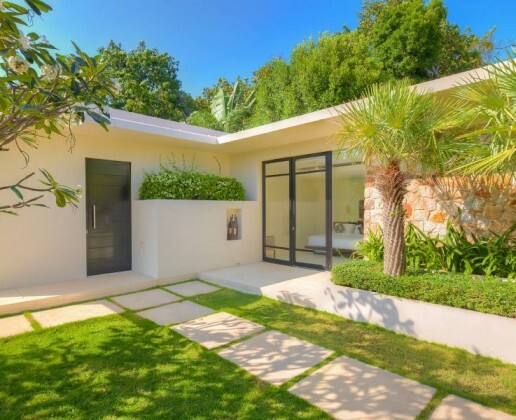 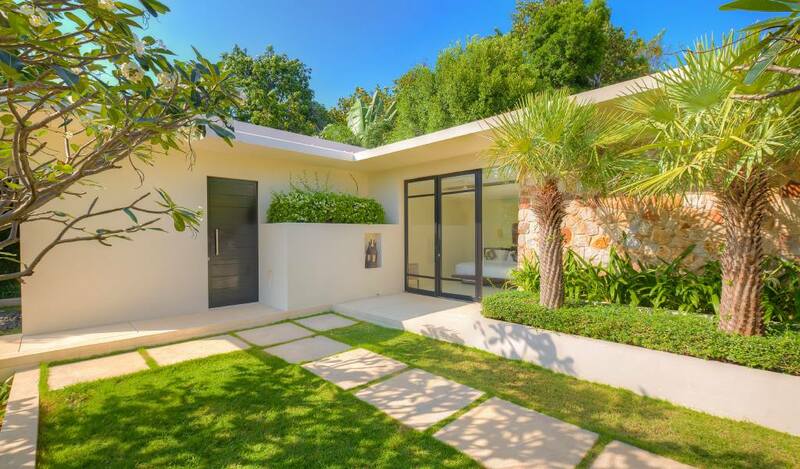 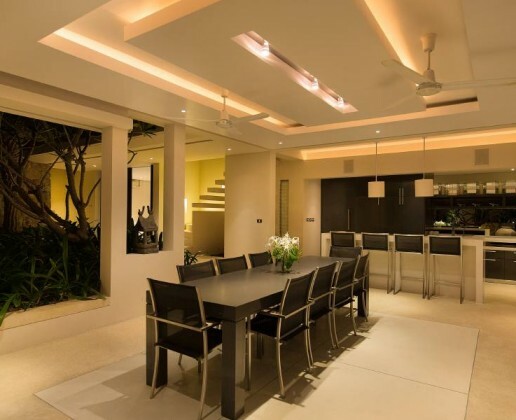 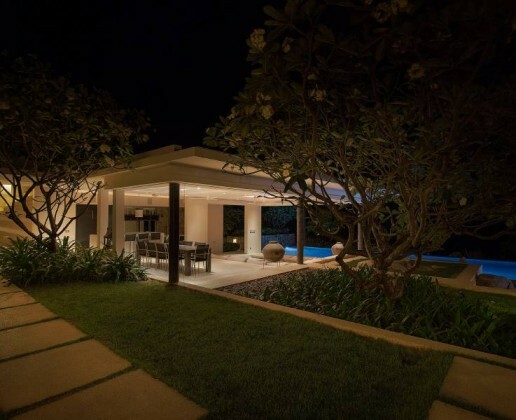 The villa has a modern design that focuses on indoor and outdoor living. 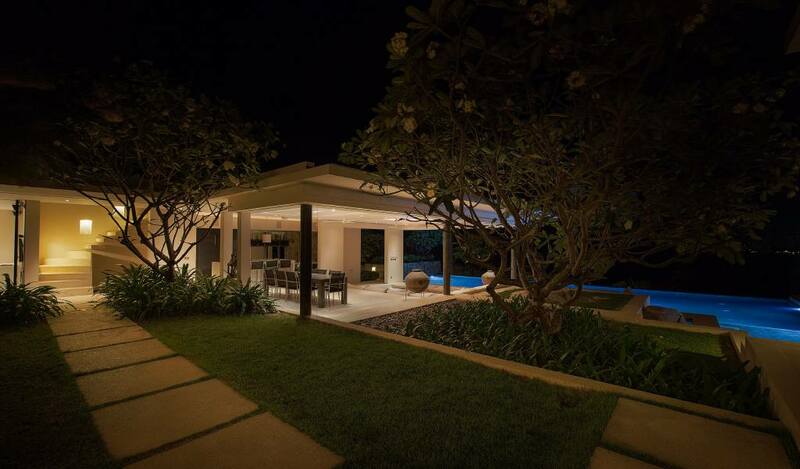 Although the building area is 1,051 square meters, the villa can be easily integrated into the immeditae environment. 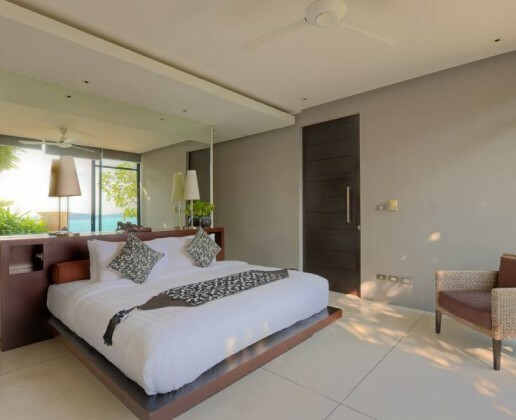 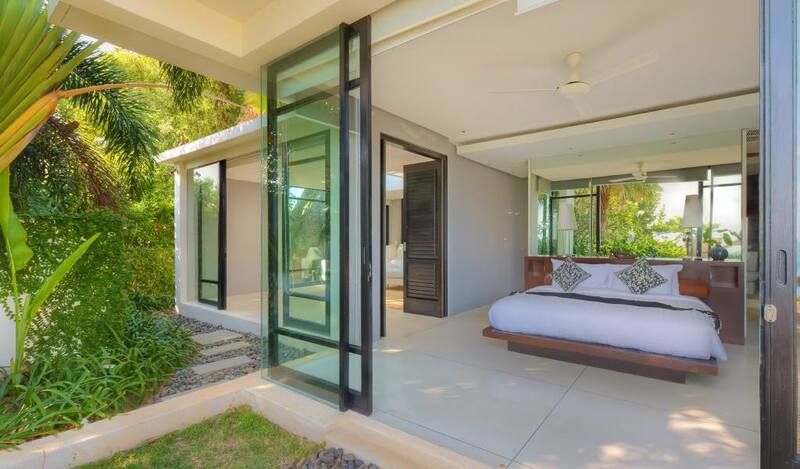 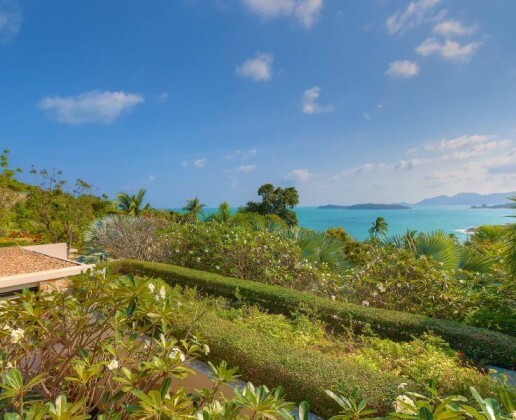 The view of the villa overlooks Chaweng Beach/Coastline and is beautiful at night, just like the vibrant sea and surrounding vegetation during the day. 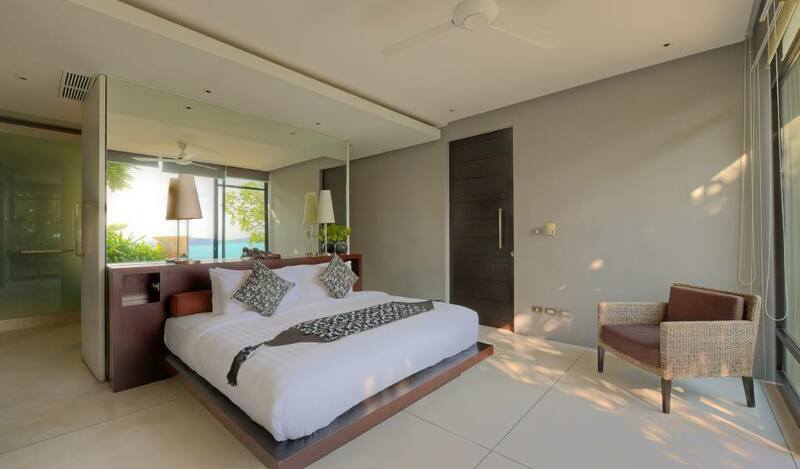 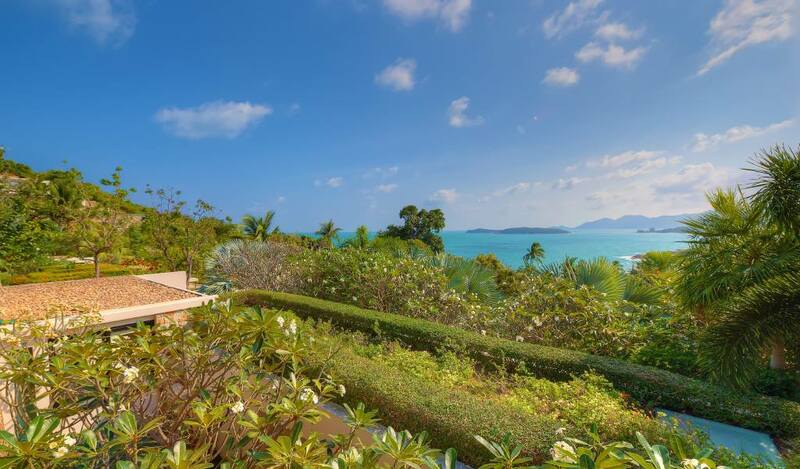 This sea-view villa features 5 en suite bedrooms, all with a secluded garden or terrace. 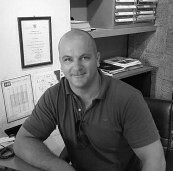 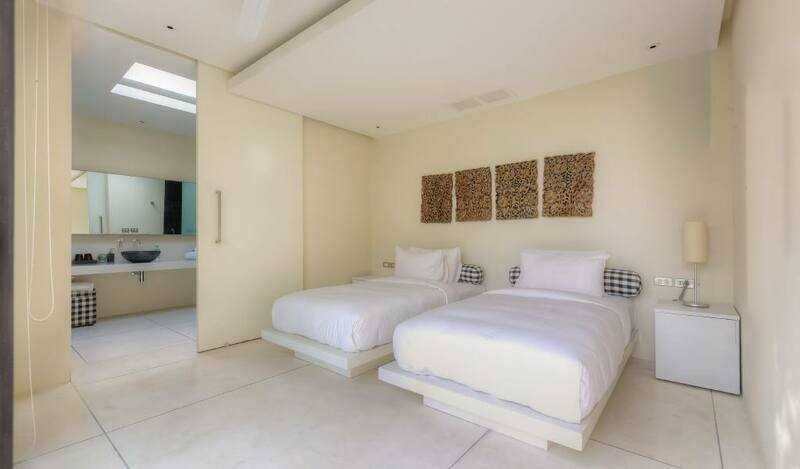 The master bedroom has an adjoining private lounge that can be converted into an additional children’s bedroom or nursery. 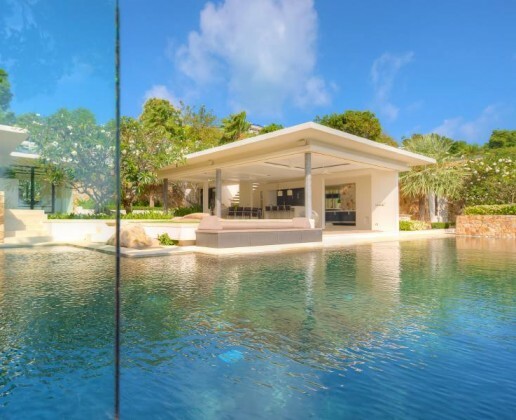 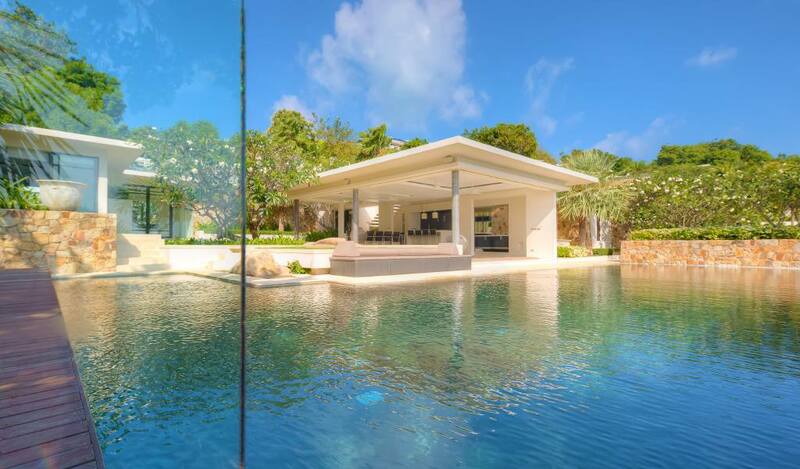 The sunken open-air lounge is made up of a large infinity pool and garden. 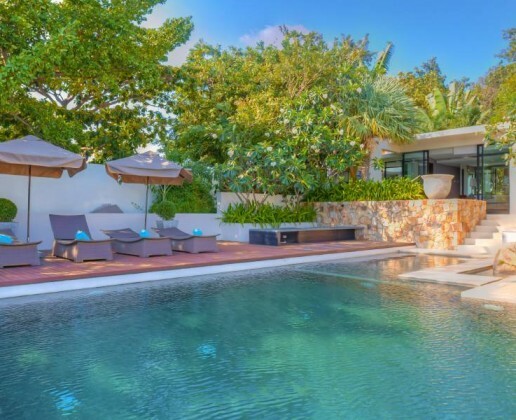 Other entertainment areas as well as barbecue and bar areas are located near the pool, while the TV lounge and exquisite service kitchen complete the villa. 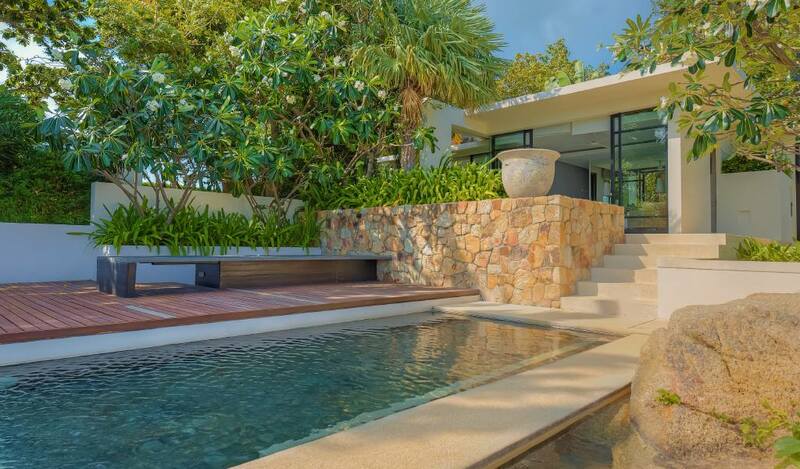 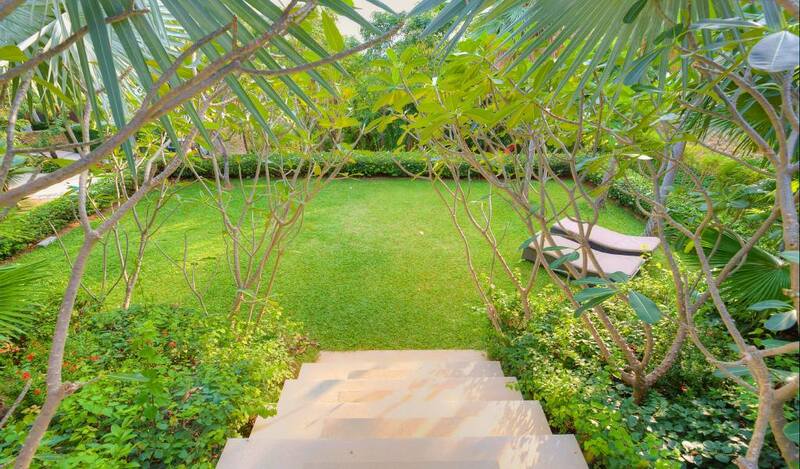 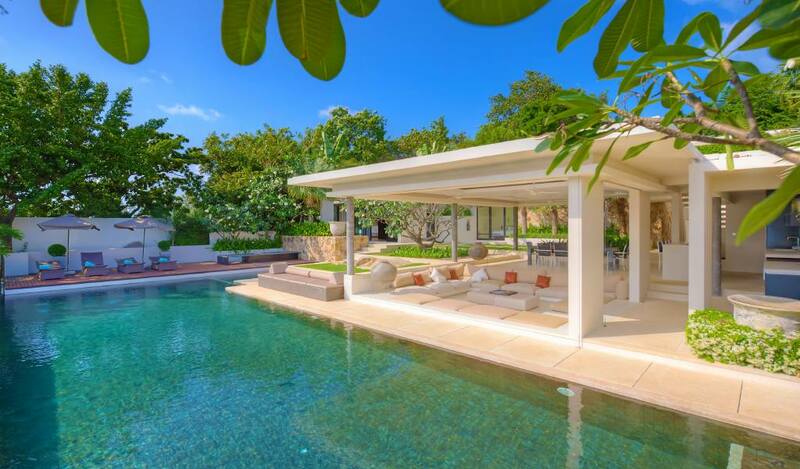 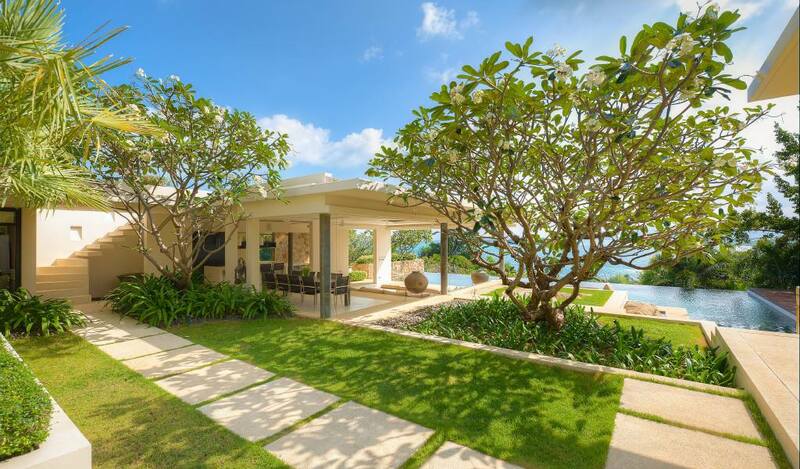 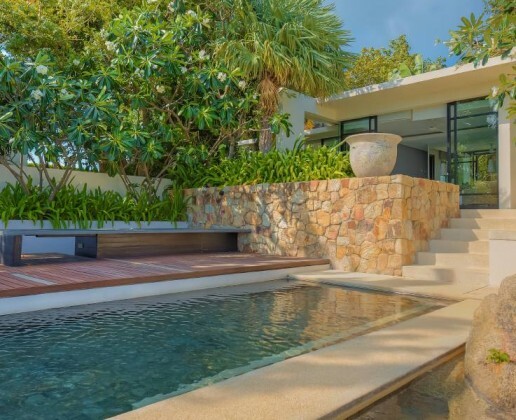 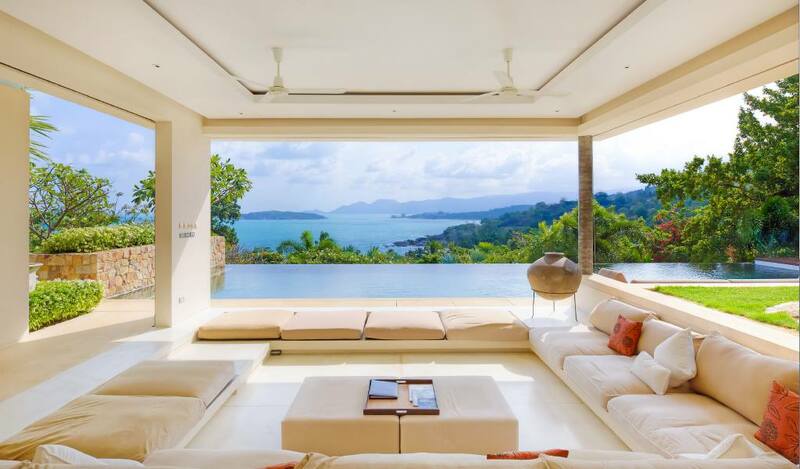 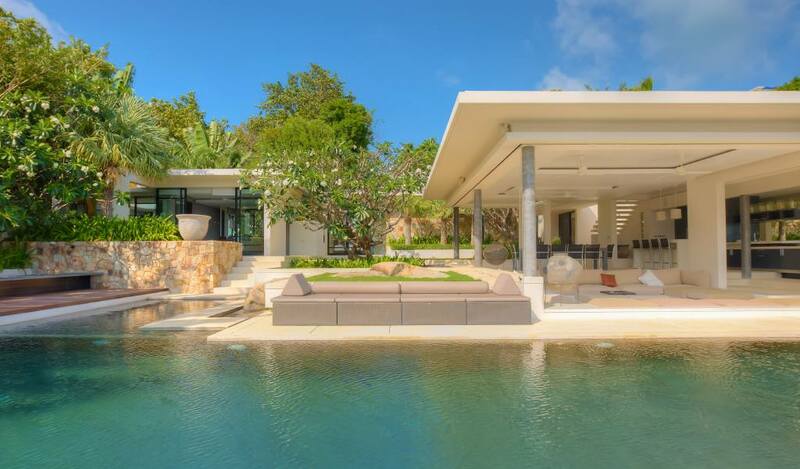 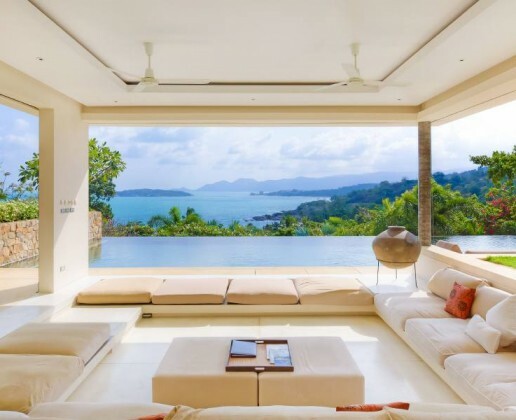 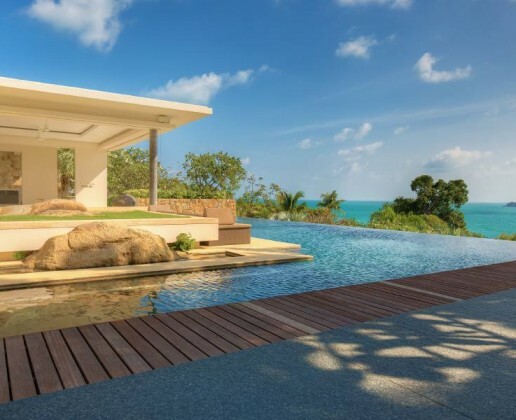 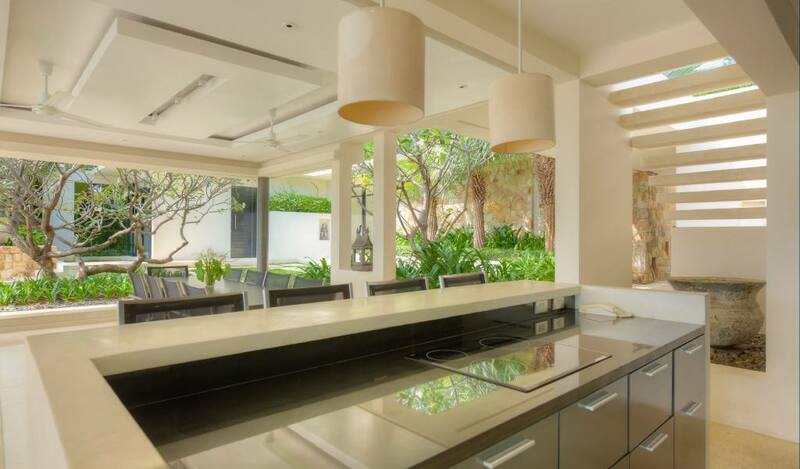 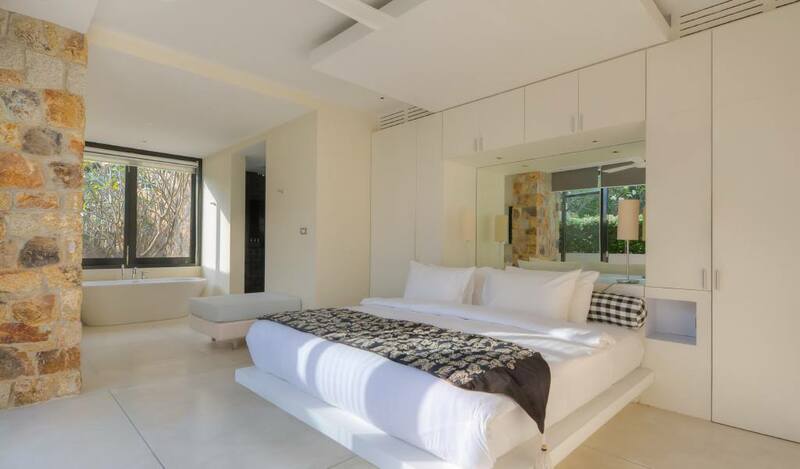 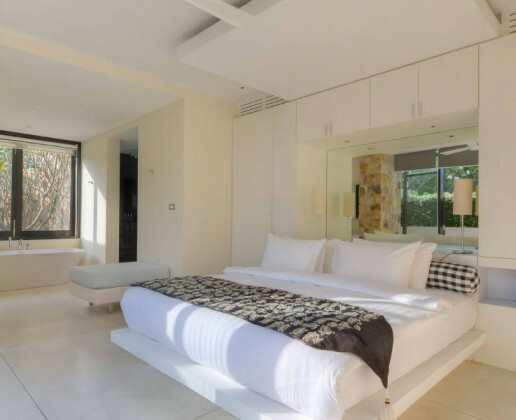 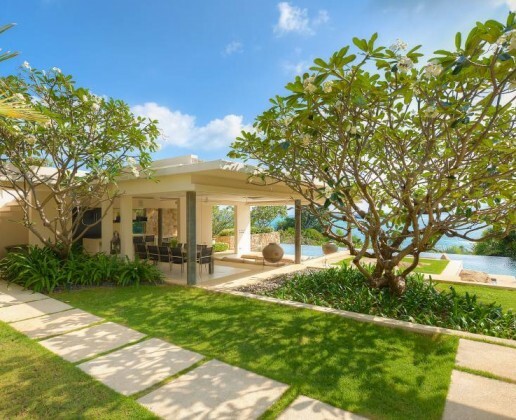 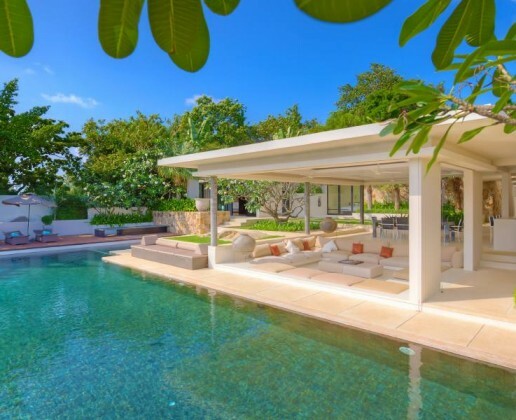 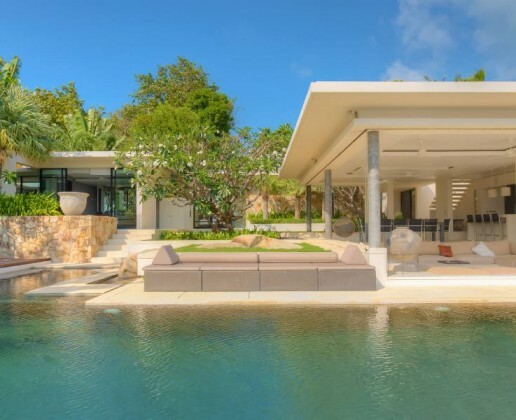 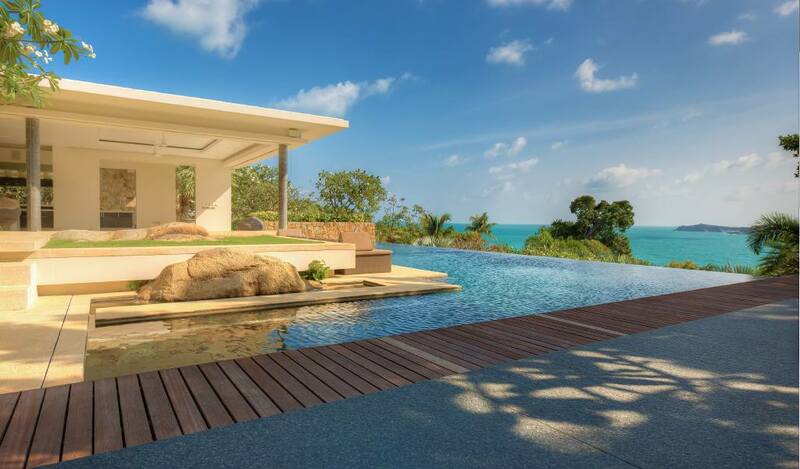 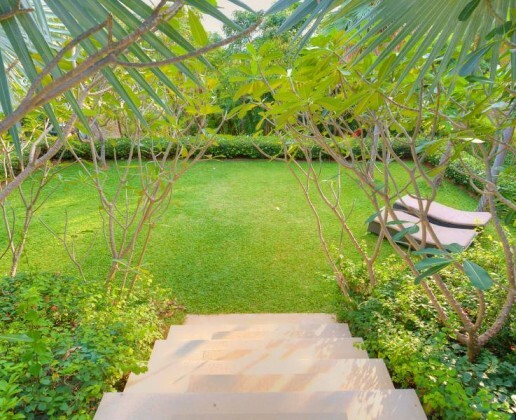 The villa is priced at 1.8Mn USD or Thb equivalent.